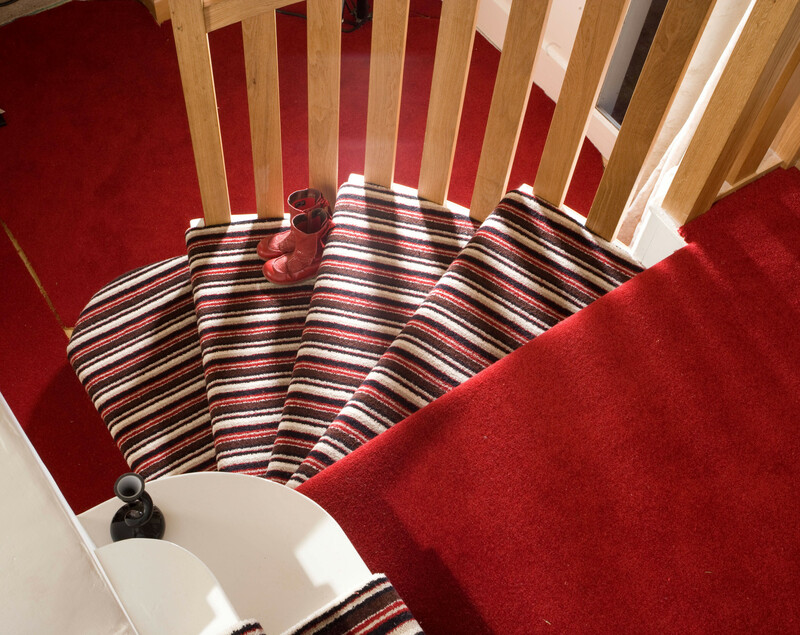 Kingsmead have been established for over 40 years and are known for making quality carpets at affordable prices. 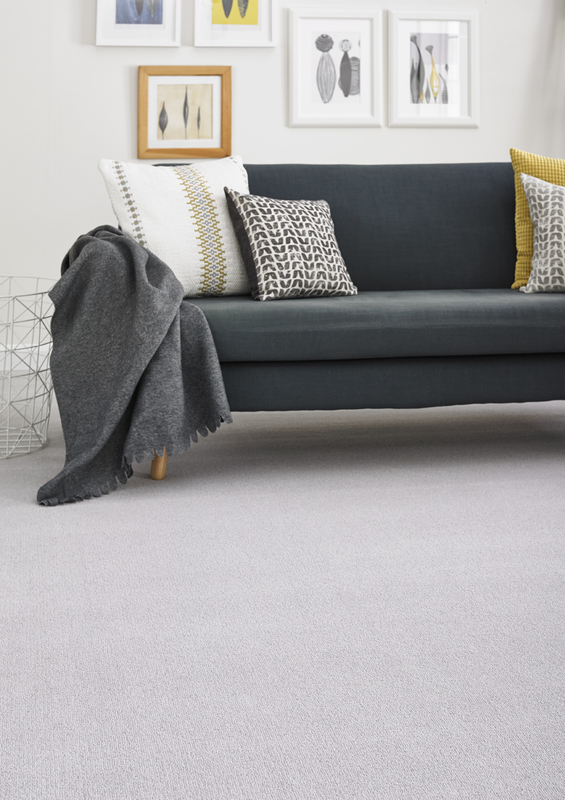 Their ranges from synthetic products to naturally produced carpets will have the right feel and colour for you. 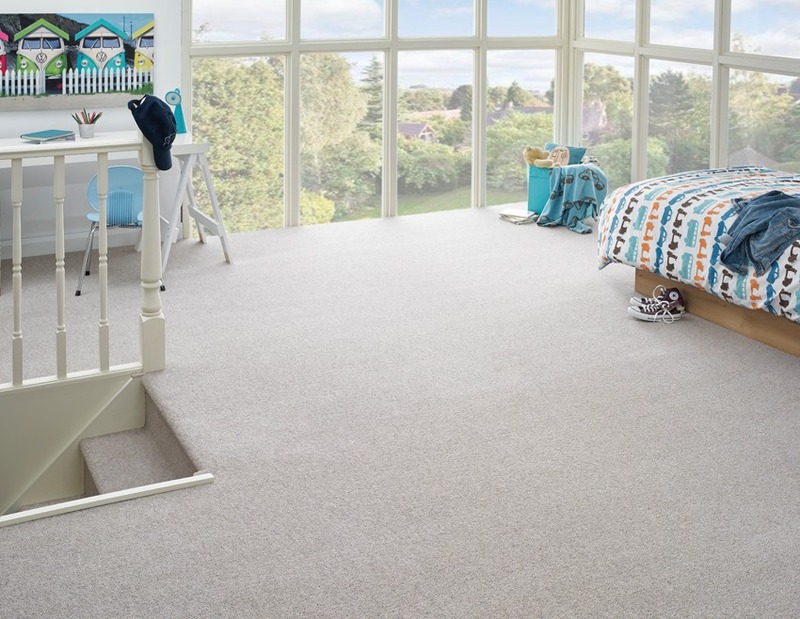 Velluto has luxury finish underfoot that will give you years of undiminished pleasure.